Researchers at Seoul National University Bundang Hospital (SNUBH) have discovered a new illness that is causing recurrent dizziness in patients, the hospital said Wednesday. Dizziness is the second most common cause for patients admitted into the emergency room, while one in two people in the world is likely to go through an event associated with dizziness once in their lives. Early diagnosis and treatment are particularly important as the symptoms can go unnoticed as they are thought to be due to stress or fatigue. However, if left untreated without proper treatment, they can develop into serious diseases. Such dangers are why the hospital has established a dizziness center comprised of experts from the neurology, otorhinolaryngology, and mental health department to diagnosis and treat of giddiness, the hospital said. Meniere's disease with hearing loss, migraine, and vestibular neuritis are the most common causes of recurrent dizziness. Although rare, brain tumors and cerebrovascular disease can also cause constant dizziness. In some cases, however, the cause of the recurrent dizziness is not identified making it challenging to treat. 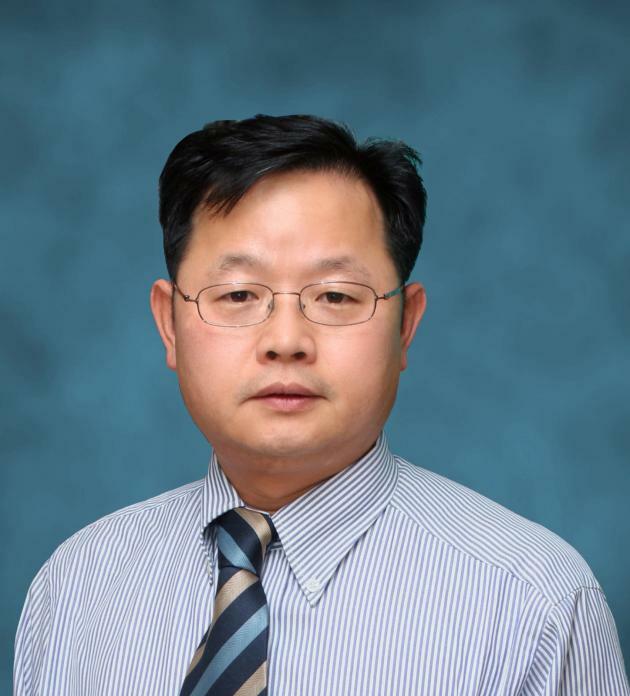 To find the exact cause of the unexplained recurrent dizziness, the research team, led by Professor Kim Ji-soo, analyzed the data of 338 patients who had repeated nocturnal dizziness but did not show any abnormalities on various vestibular and magnetic resonance images. The study showed that the vestibular function of the cerebellum and brainstem was unstable and abnormally elevated in some patients. The eye tremor seen in these patients was also two to three times longer than the eye tremor seen in other dizziness diseases such as Meniere's disease and vestibular neuritis. The team found that they could quickly diagnose the new disease by a relatively simple test to observe eye tremor after repeated shaking of the head from side to side. Professor Kim and his team also discovered that although the brain function of the patients was unstable and sensitive, they were able to maintain the symptoms without any inconvenience as they had somewhat adapted to the symptoms. However, when the patients experienced sudden disturbances in their body or by external environmental factors, the dizziness would occur. “We are very pleased to have identified the pathogenesis of a new disease, which causes recurrent dizziness, that was unable to detect by conventional testing techniques,” Kim said. The results of the study were published in the June issue of Neurology, one of the most esteemed journals in the field.